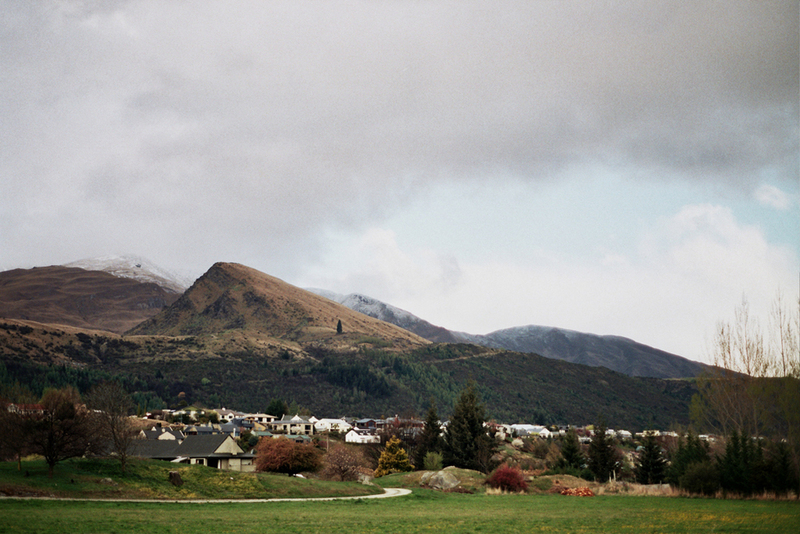 It was our second last day, and so we drove back from Lake Tekapo to Queenstown. Feeling like humans again, we managed to explore and appreciate Arrowtown for the lovely place that it is. Back in Queenstown, we supposed it would be wrong to leave without having Fergburger (I have never seen a burger so large in all my life.) So we sat outside under a heater while it politely snowed on us. 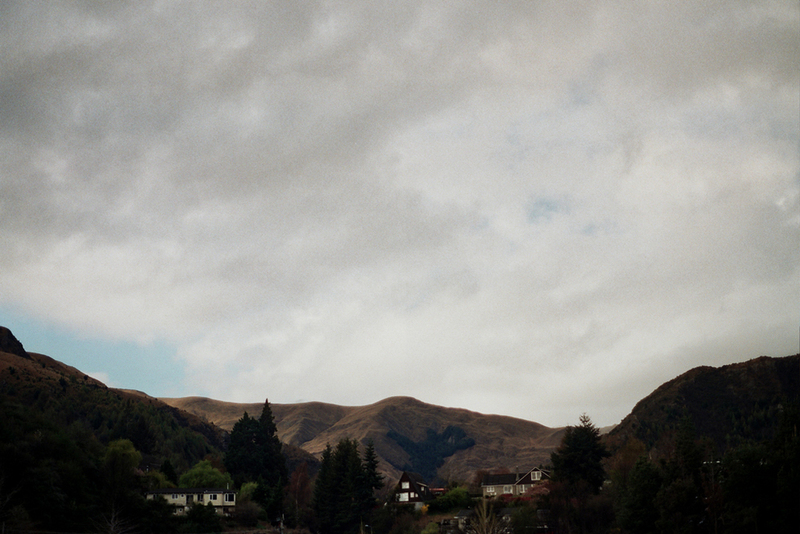 The very last shot was from our beloved Frankton Motorcamp on the lake, the morning we left. I think it perfectly captures how we felt leaving.